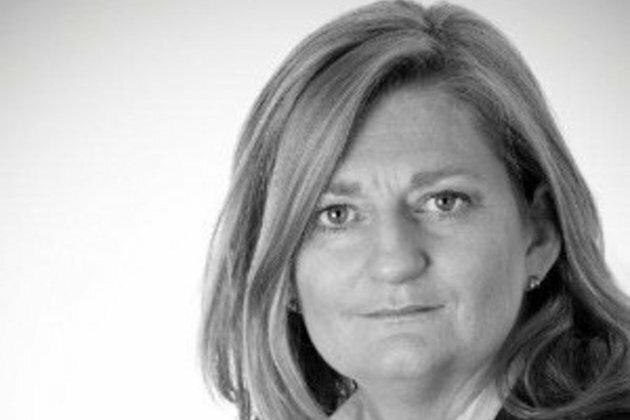 CEO Lorna Davidson founded the company in Liverpool’s fast emerging digital and creative hub in 2014, after successfully creating the market leading field sales and marketing company Tactical Solutions, which was acquired by St Ives Group in 2011. The Mothership Group has a unique approach to building businesses, harnessing technology and data to incubate, launch and develop innovative, market changing and customer centric propositions. The Group has already launched four new businesses: Red WigWam - an online recruitment platform for temporary workers; FMCG Talent - connecting future business leaders in the consumer sector with employers and mentors who can support their development; My Perfect Shop - an online portal and hub network which enables the UK’s c50,000 convenience stores and brands to connect with each other and the communities they serve; and Jammy Pet - a monthly hamper of treats, toys and health products aimed at the 13 million UK households with pets. In addition, it has set up a charity - The Mothership Foundation supporting and funding new local businesses in the Liverpool area. Lorna Davidson commented: “We are really pleased to be recognised by the Echo as Newcomer of the Year. Many of us in The Mothership Group are newcomers to the city, as well as to the company, and the people and business community of Liverpool could not have been more welcoming. We hope this is the beginning of a long and mutually beneficial relationship." The awards are being held at St George’s Hall, Liverpool on Thursday, June 18th 2015. The Mothership Group has also been shortlisted for Best Employer in the Downtown City of Liverpool Business Awards, which is being held at Sefton Park Palm House on Thursday, 16th July 2015. In addition, Red WigWam, has also been shortlisted for Best Social Media Presence.